Texas summers bring high heat and humidity levels that challenge any AC unit. That’s why Beckham & Jones is always focused on providing unmatched AC repair in Montgomery TX. We understand that dealing with air conditioning problems can be a pain. They usually include a high price point and most companies aren’t very reliable. That all changes when you work with Beckham & Jones! 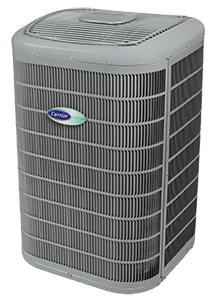 We take pride in our responsive, trustworthy and affordable Montgomery TX AC repair services. Obviously, when your health or that of a family member is in danger because of a faulty AC unit, it is a reason that qualifies as an AC service emergency. However, in the majority of cases, you can look for warning signs that will tell you whether to pick up the phone and call for emergency repair service. Emergency solutions is just one of the many air conditioning services Montgomery TX residents can depend on with us. Is it Time For New Air Conditioning Installation in Montgomery TX? 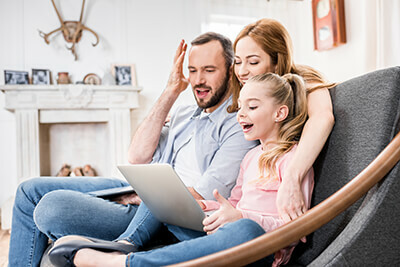 Sometimes it’s hard to determine the best solution for your indoor comfort, whether it’s an AC repair or new air conditioning installation in Montgomery TX. If you’re constantly dealing with repairs or you have an old, aging system, maybe the best option is an AC replacement. The advanced technologies included with these new units involve capabilities focused on energy efficiency, which can save you money on your energy bills. Call Us Today For Unmatched Comfort Solutions! Whenever you’re dealing with a comfort issue or air conditioning problem, call the company Montgomery residents know and trust; Beckham & Jones. Since 1946, we’ve been providing residents with phenomenal AC repair, installation, and service. In addition, customer satisfaction is always our #1 priority! Call us today!